Established in 1975, Oakley has been an innovator of sport related gear and in 2001, they began to incorporate their durable materials and advanced technology in to the designer frame market. 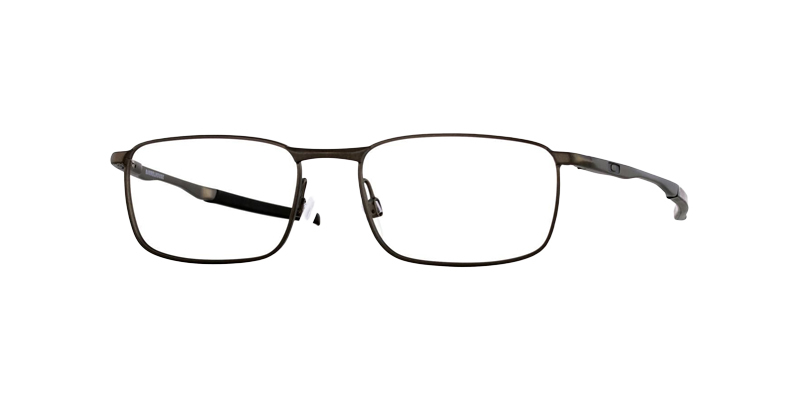 Offering glasses for those who lead active lives, their stylish frames are both durable and fashionable. With advanced technology, including heat adjustable wire core temples and a three-point fit for optimal alignment, Oakley strives to provide the very best. With frames that are built to last while providing a modern look, you’ll never worry about a thing and you’ll always look amazing.